Amazon’s Kindle Fire tablet will go on sale in the US tomorrow, the 15th of November, and one of the features on the new Amazon Kindle Fire is a magazine app called the Kindle Fire Newsstand. 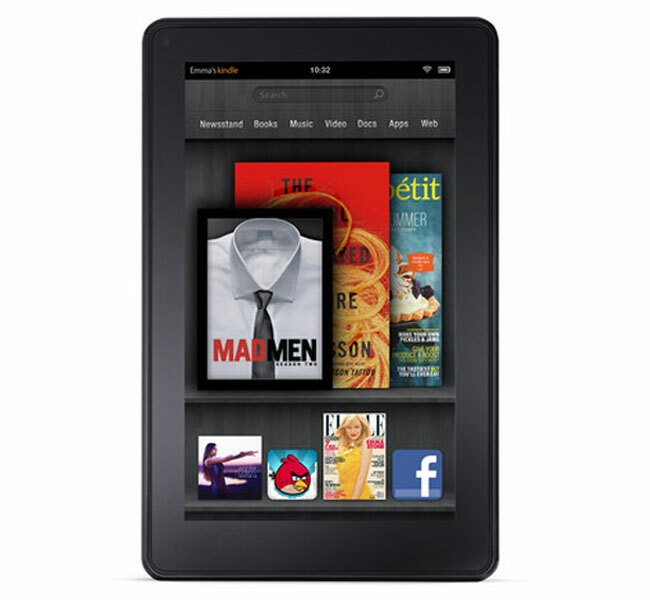 Amazon are giving anyone who purchases a new Kindle Fire tablet a free three month trial to certain magazines, which include Vanity Fair, GQ and Glamour, and they are also giving 14 days trials for free on other publications like Wired and more. Amazon are obviously hoping that by giving people free subscriptions for a limited period this will encourage them to purchase the full version when their trial runs out.